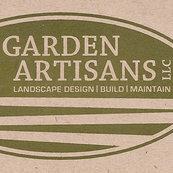 Planting & Techo-Bloc serpentine walkway Designed & Built by Garden Artisans. 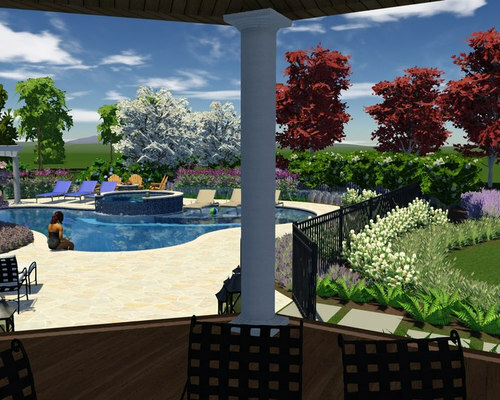 Our client’s childhood memories of summer fun in her parents’ pool and family time on Long Beach Island, NJ is what she wanted to recreate for her own children in the comfort of their backyard. 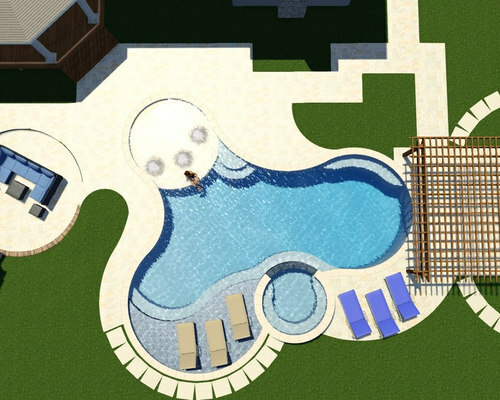 The client’s wish list included a pool that was versatile for all ages and activities. 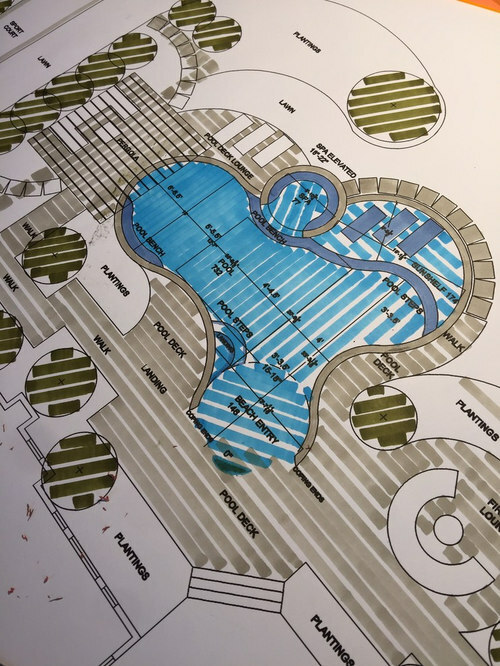 We teamed up with Liquidscapes to assist with the pool design process to ensure functionality and quality was achieved. 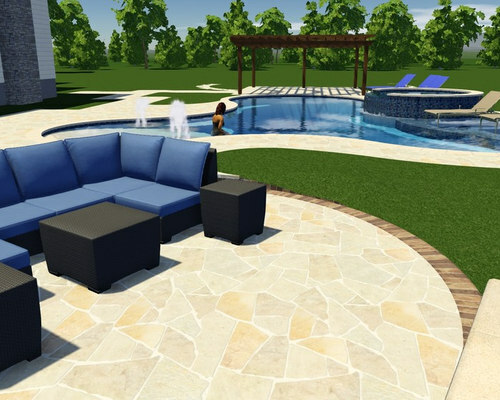 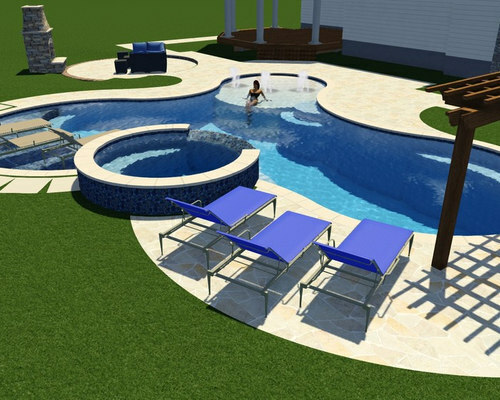 The saltwater pool has a swim lane, sun-shelf, deck jets, built-in seating and a raised spa with an 8′ spillway! 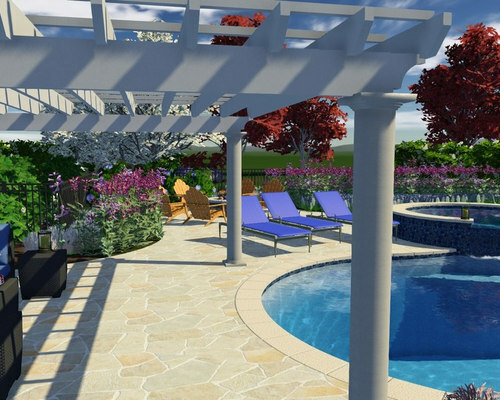 The pool deck is built with limestone, which remains cool in the hot sun. 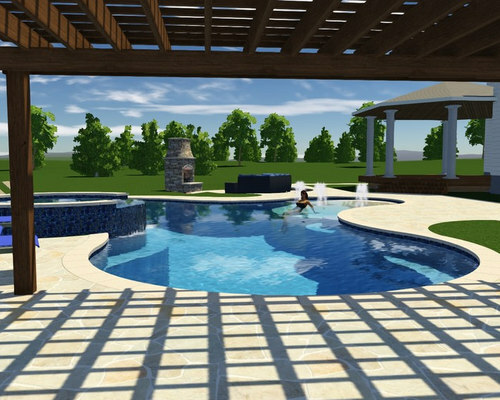 A custom pavilion cantilevers the deep end of the pool serving as a shady poolside lounge. 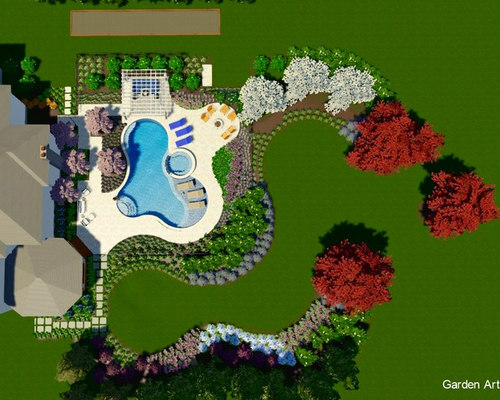 The wavy garden beds were designed to complement the freeform shape of the pool. 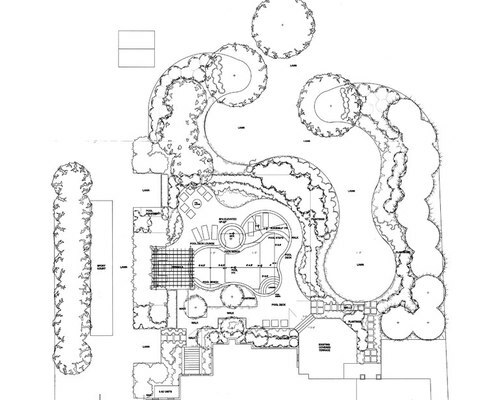 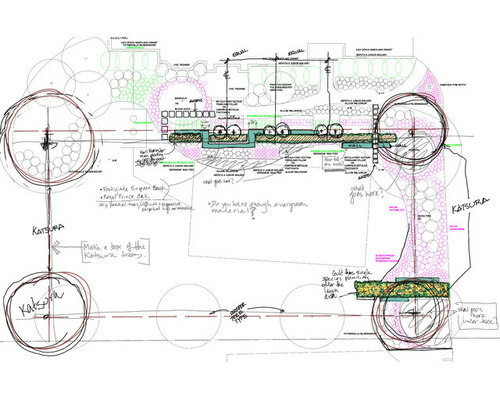 The landscape consists of multi-layered magnolias, ilex, and cryptomeria to ensure privacy year round. 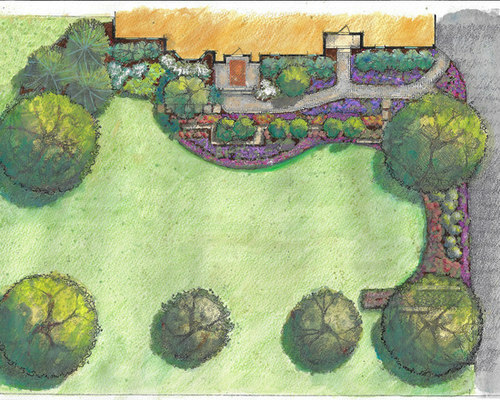 Fagus, lagerstroemia, and cotinus add in-season privacy, color, and contrast. 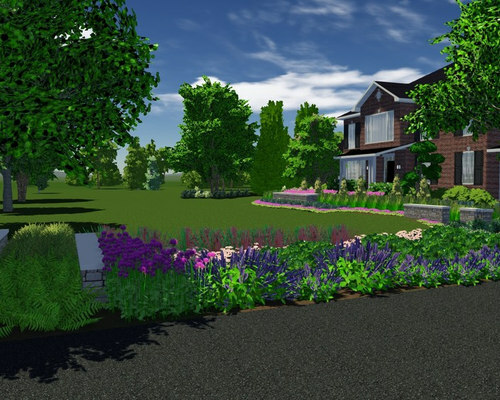 The large garden beds are filled with lush hydrangeas, perennials, perennial grasses, and ferns. 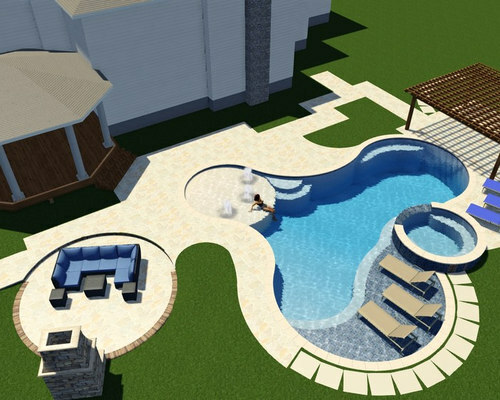 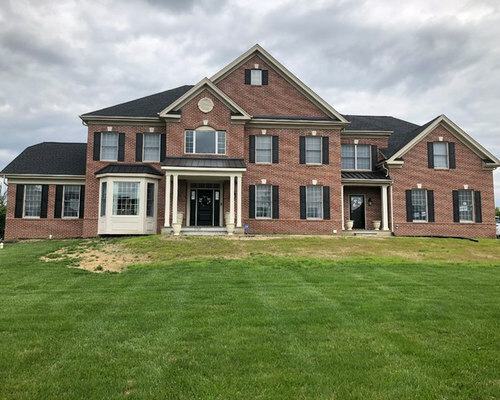 This project is currently under construction. 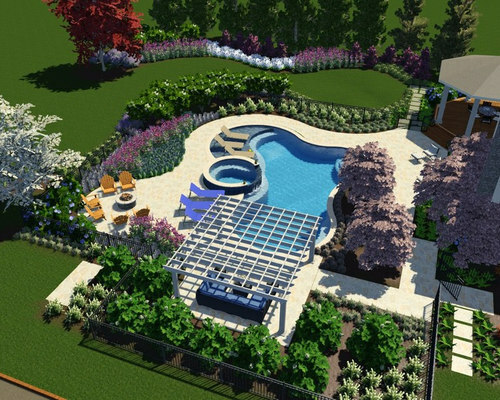 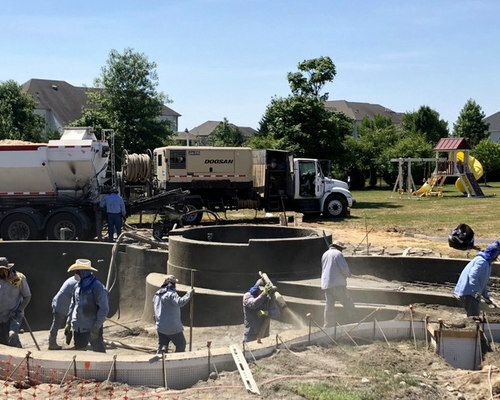 The pool will be completed Spring 2019!